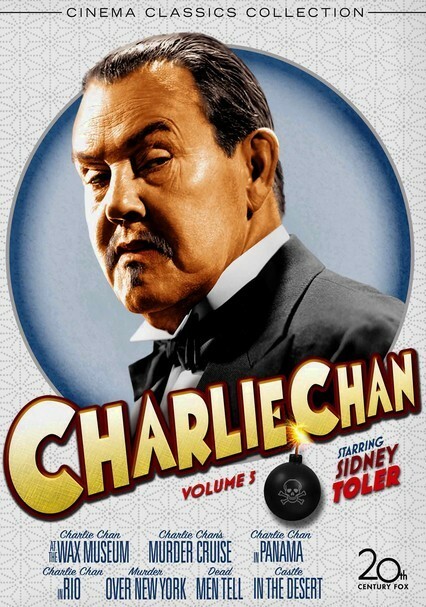 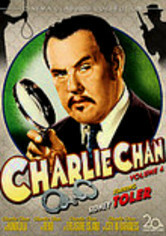 In these entries from the classic detective franchise, a pair of penetrating mysteries proves no match for the unparalleled mental prowess of legendary sleuth Charlie Chan (Sidney Toler). 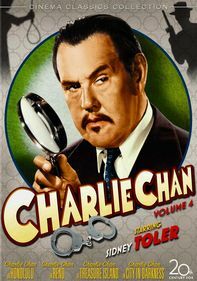 First, in Charlie Chan's Murder Cruise, he boards a ship to trail a suspected killer -- and finds more murder on the high seas. 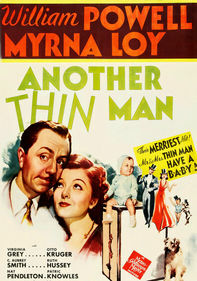 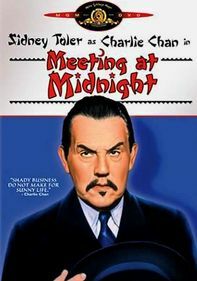 Charlie Chan in Panama finds Chan incognito as an American government agent working to uncover the identity of a saboteur.